Eureka Solutions is delighted to announce the appointment of Lara Fitches as Cloud Data Exchange Sales Manager and Graham Barr as Cloud Data Exchange Marketing Executive. These new roles have been created to drive our own cloud-based integration application, Cloud Data Exchange, into new markets. 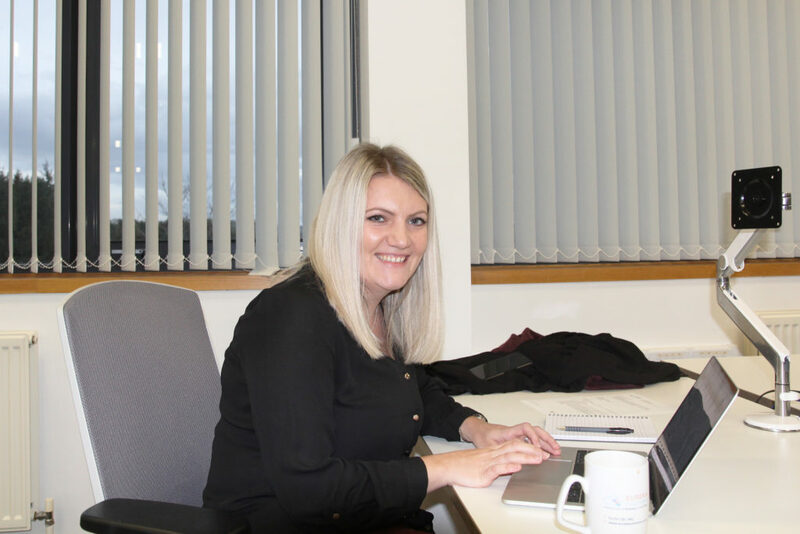 Lara joins the company with 9 years’ experience in a similar role in addition to 3 years working with Sage, and brings excellent knowledge of the integration needs of businesses as well as the systems that Cloud Data Exchange integrates with. 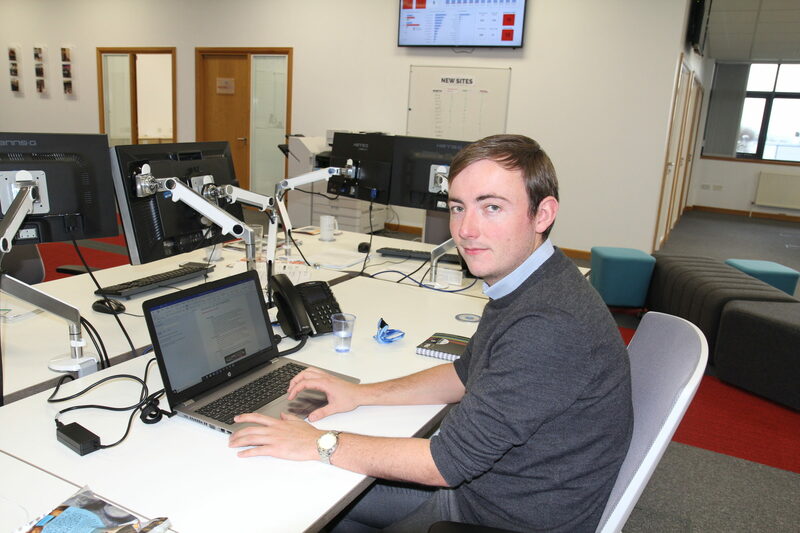 Graham joins us following two years in a marketing role at a local authority. Lara and Graham’s responsibilities are to drive the growth of Cloud Data Exchange and to establish the product as a leading integration platform to allow businesses to automatically transfer data between disparate systems. Cloud Data Exchange has been entirely designed and developed by the Eureka Solutions’ team, on the Google Cloud Platform, and seamlessly integrates well-known platforms such as; Salesforce, NetSuite, Sage, Xero, QuickBooks, Shopify, Amazon, Magento, eBay, Freshdesk, and more. The product’s capabilities are constantly expanding, with many more connectors in development. Lara will work with Eureka Solutions’ in-house development team to keep enhancing this product to meet the needs of all businesses with integration requirements. Eureka Solutions have a proven history with automated data integration over the last 15 years, with over 700 companies utilising our on-premise Data Exchange application. The natural progression was to develop this product further into a cloud-based application with numerous out of the box connectors. To find out more about what Cloud Data Exchange can do for you, and to discover more about the benefits of integrating your business systems, visit the Cloud Data Exchange Website, or contact Lara for more information.